Add all ingredients to a dry, clean glass jar or an air-tight plastic container and place the lid on the container. Shake the container to mix and store mix in a cool, dry place. 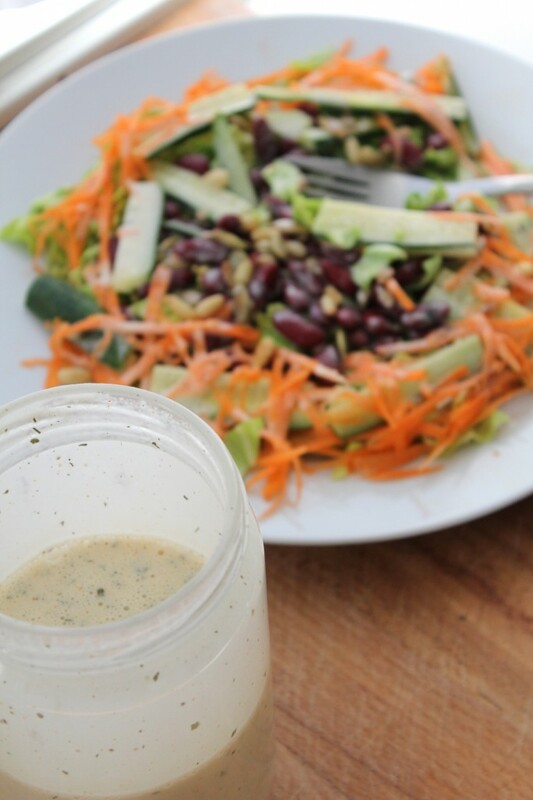 To make ranch dressing, combine 2 heaping tablespoons buttermilk ranch dressing mix, 300ml (1 ¼ cup) whole milk and 120ml (1/2 cup) mayonnaise in a bowl until well incorporated.